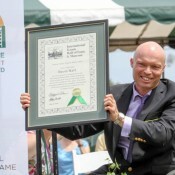 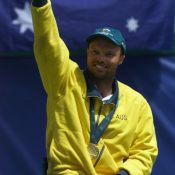 Hall dominated wheelchair tennis across the globe for a decade, finishing No.1 in singles for six years between 1995 and 2005. 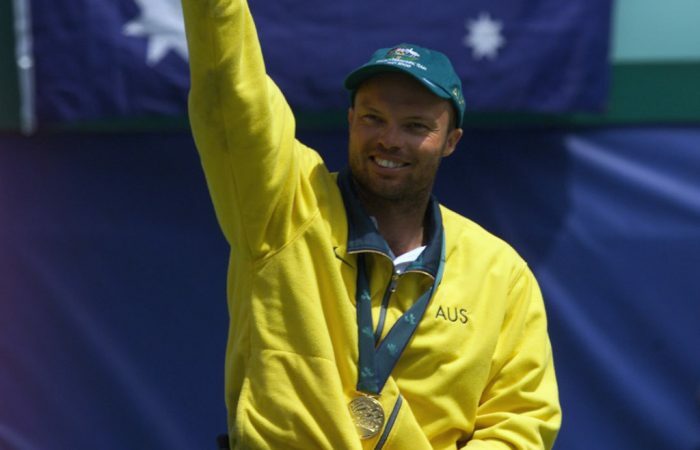 He won every major title at some time during his career, including gold at the Sydney 2000 Paralympics and silver at the Atlanta 1996 Paralympics. 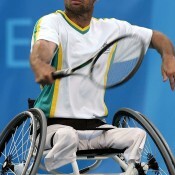 In 1995 he became the first non-American to win the prestigious US Open. 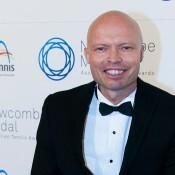 Hall amassed nine Australian Opens, eight US Opens and seven British Opens. 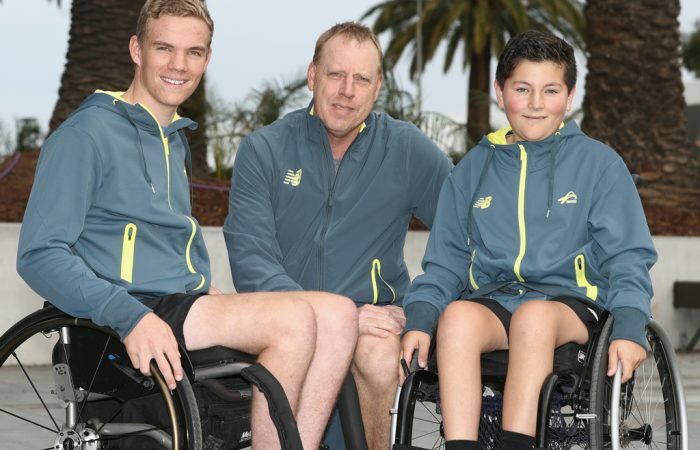 He began playing wheelchair tennis at 19, three years after he lost his legs hitchhiking on the central coast of NSW, where he was hit by a car. 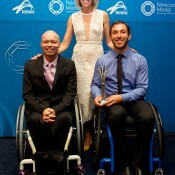 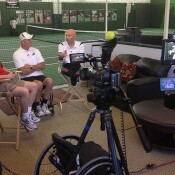 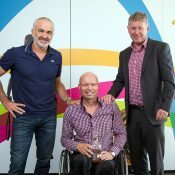 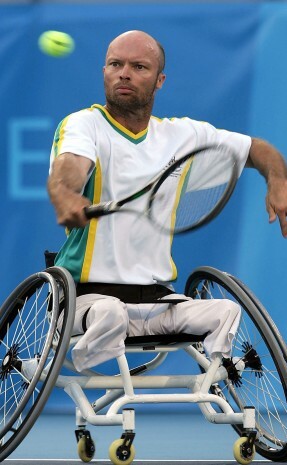 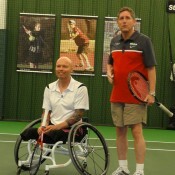 He is the State Wheelchair Tennis Coach in Sydney and in 2007 was appointed the Australian Wheelchair Tennis advisor. 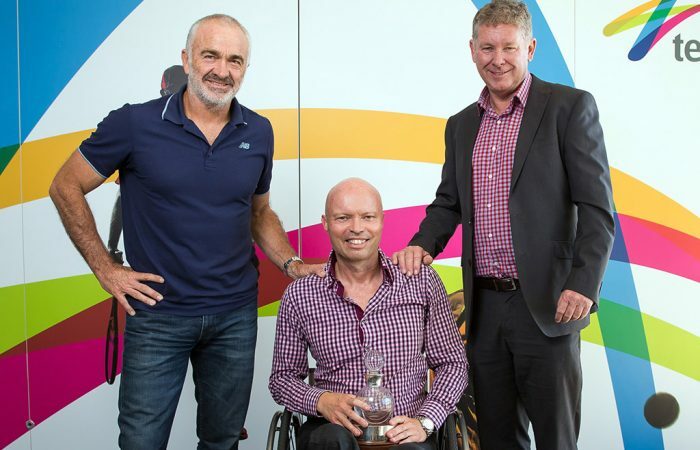 Greg Crump 'Crumpy' has been named as the recipient of the ITF’s Brad Parks Award in recognition of his significant contribution to wheelchair tennis. 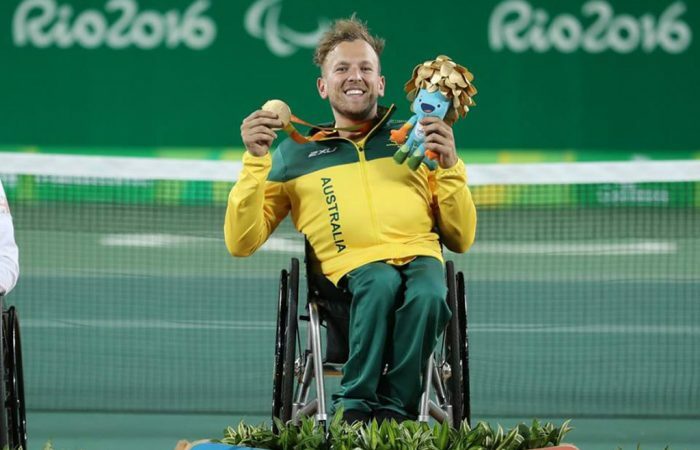 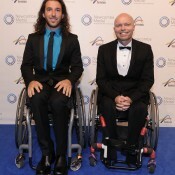 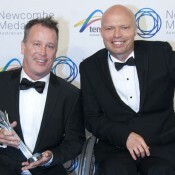 Dylan Alcott's glittering 2016 season has continued, while David Hall was inducted into the Australian Paralympic Hall of Fame.